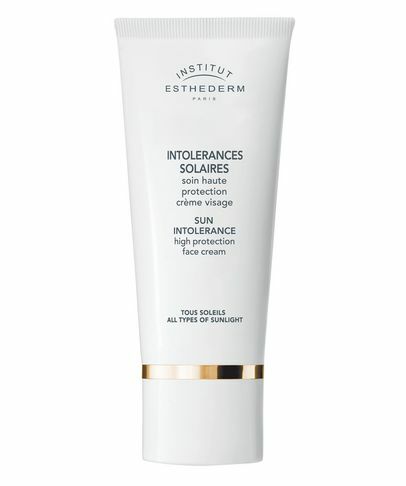 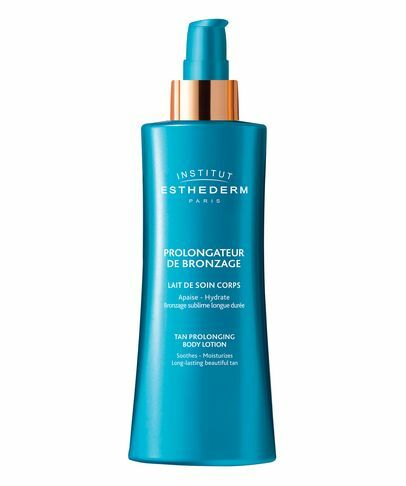 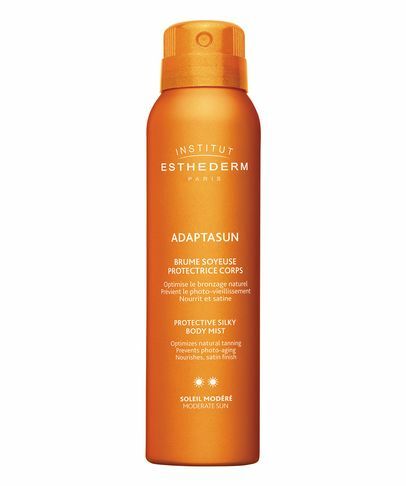 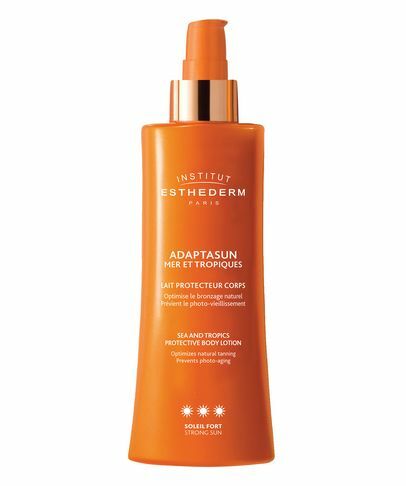 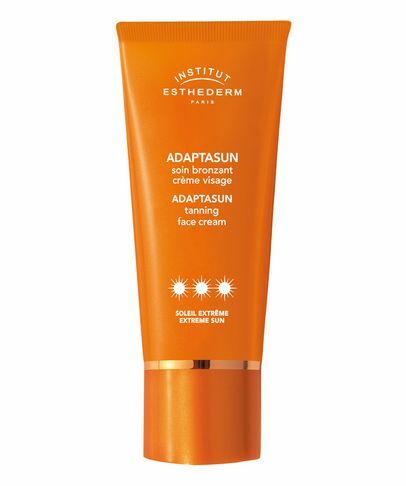 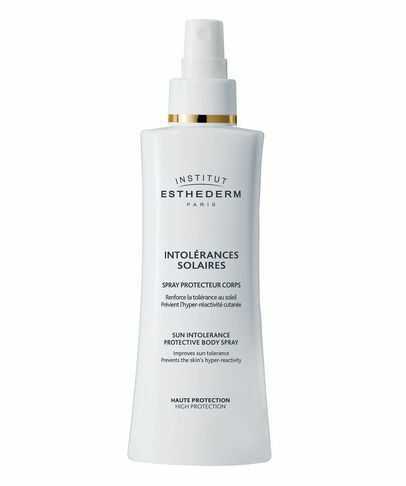 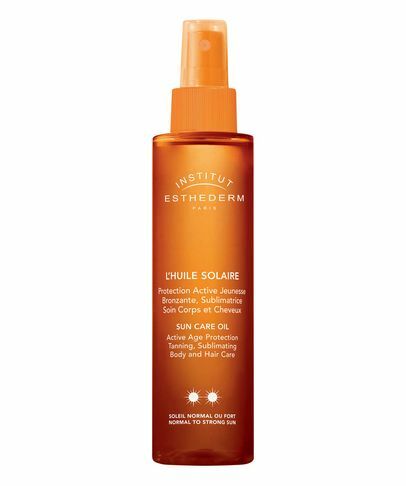 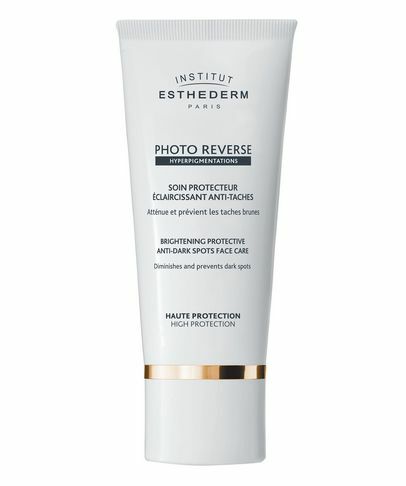 Institut Esthederm is the most innovative sun care and skin care brand on the market right now. At the same time as efficiently blocking the dangerous UVA and UVB rays, the range helps the skin help itself by training and supporting it at a cellular level. 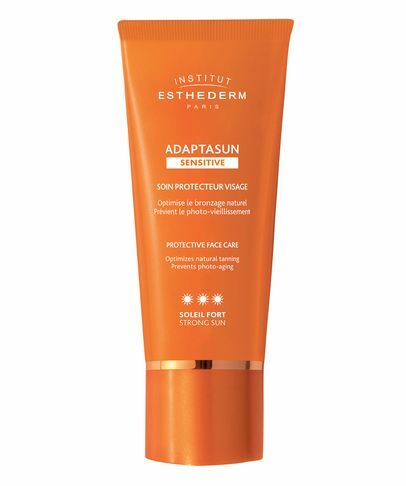 This means that not only is your skin better protected, but it tans more quickly and deeply.